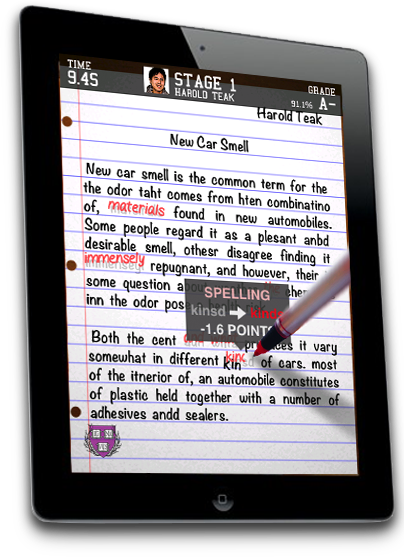 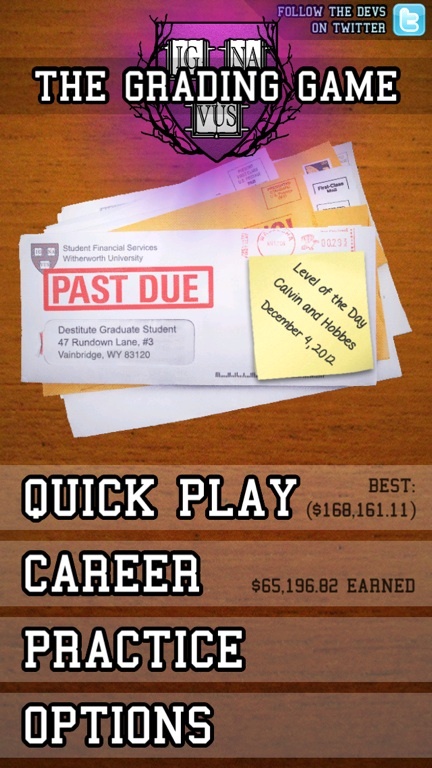 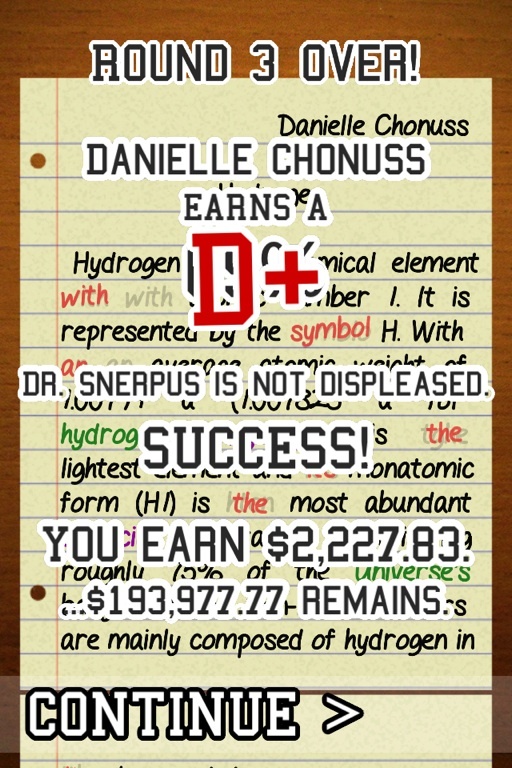 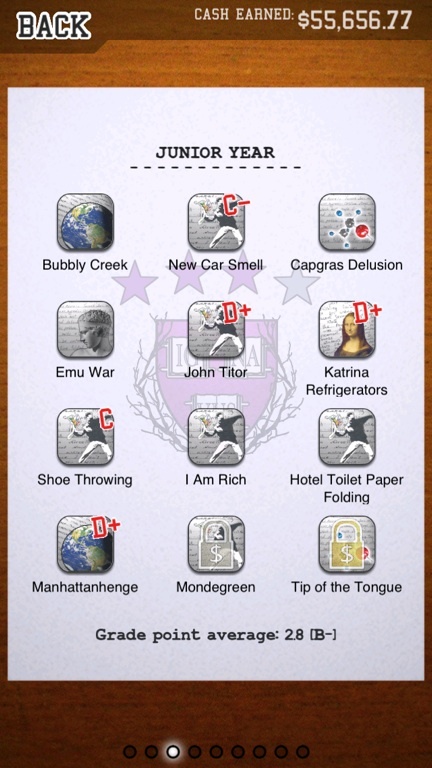 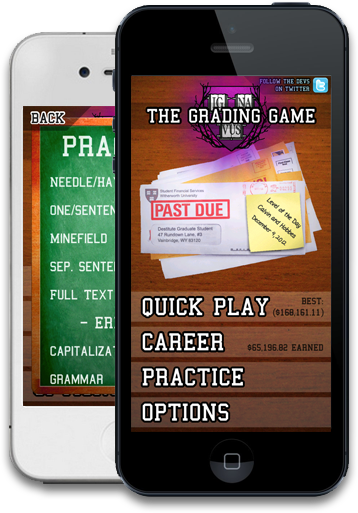 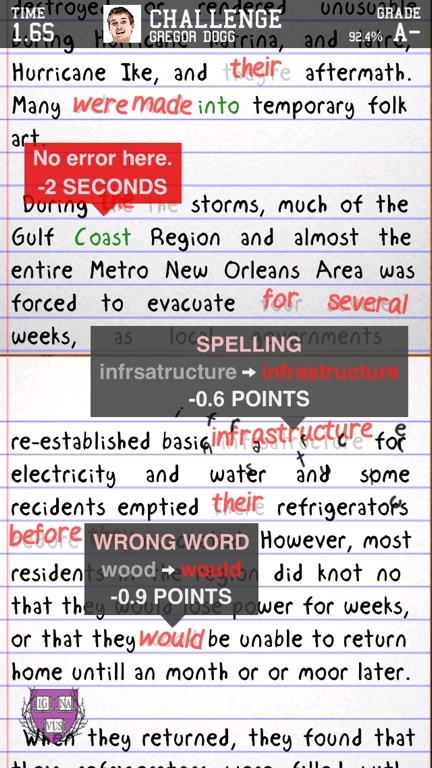 The Grading Game: Find typos and grammar errors and pay down your student debt! 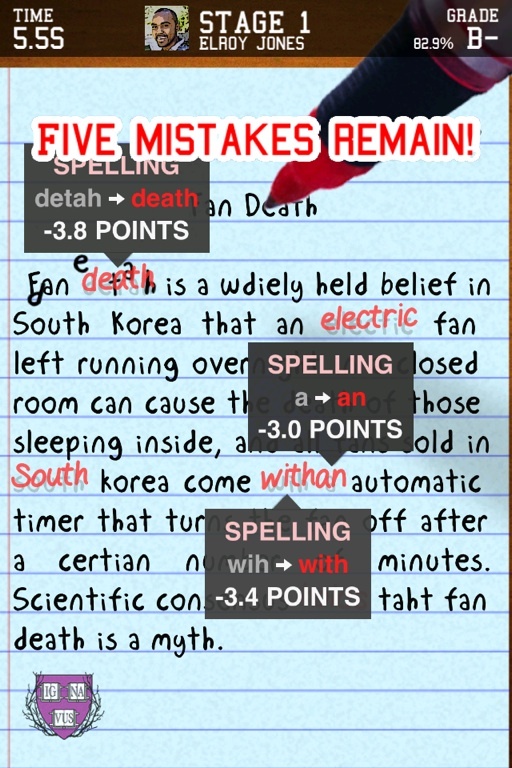 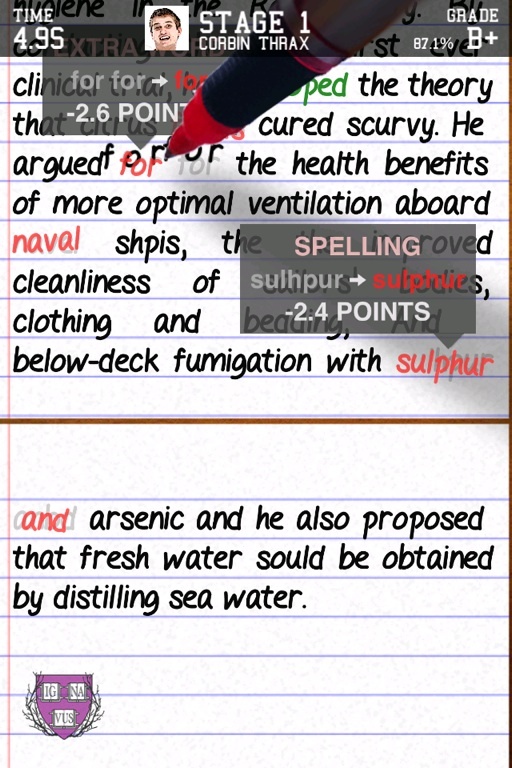 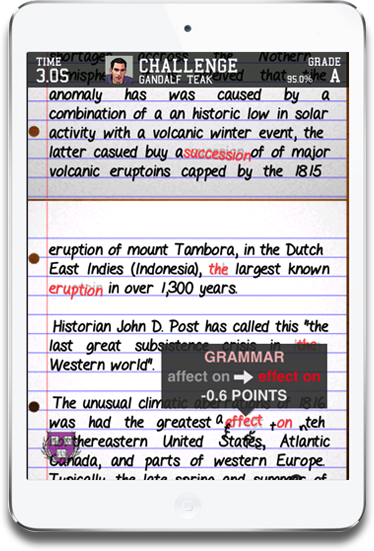 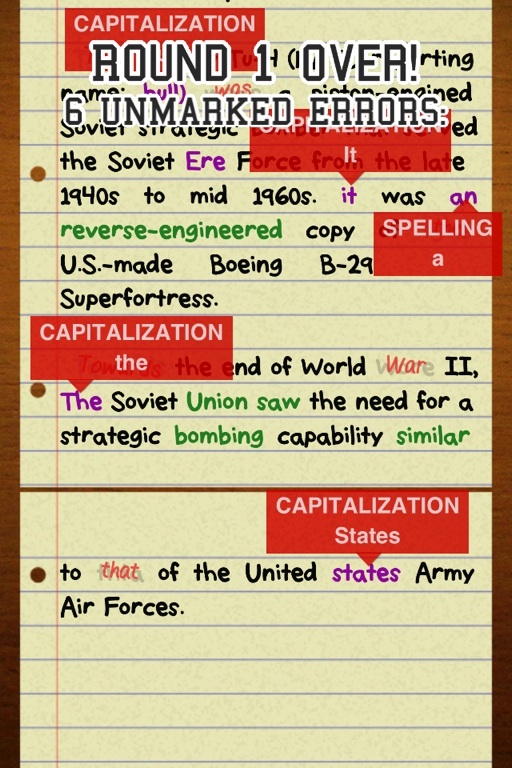 Reform run-on sentences, correct capitalizations, and mark misspellings. 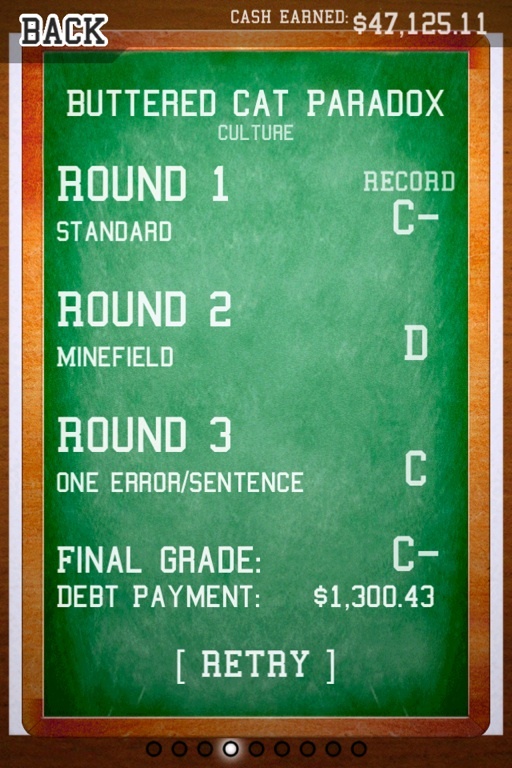 How good is your editorial eye?